Over at HairBows 4 Life Bowtique they are hosting a walk-a-thon that is easy to participate in and doable for anyone. 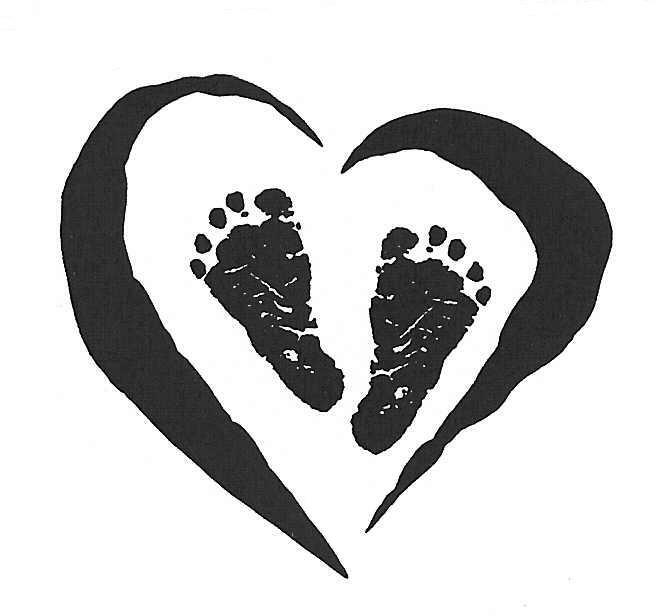 How many miles can you walk to help support the protection of Human Life, those sweet baby feet! 1. Let Hair Bows 4 Life know you are taking up the Challenge... then tell everyone you know that you are doing so. 2. Have friends and family sponsor you. You can do a penny or a nickle for every mile you walk in the 12 weeks, or a flat rate of say $50 total or even $50 for 1,000 miles. The options are many! 3. Email Hair Bows for Life at walkfortheirlives @ gmail . com with your location and what kind of sponsor money you will donate (basically total $ per mile or flat rate promised) as well as which Pro-Life organization you will donate to. You read that right! You do not send them the money, you hand it directly to the Pro-life organization of your choice. 5. Every Sunday, comment your miles. They are giving away door prizes for your comments and some top walker prizes as well! Please, join our family as we put on our walking shoes and spend twelve weeks using our feet to save theirs! We challenge you to! Comment here to let us know you're joining us! ... or that you'd like to sponsor us. I will post more later about the Pro-Life organization we are donating to as well as keep you posted about how we are doing. God bless you and your endeavor to help those who can't help themselves. I was wondering if it would be alright for me to use your picture of the baby feet and heart for a prolife t shirt I am designing for a prolife group. Good luck! And please let me know what they say! Its a great design!